The local Egyptian Ethylene and Derivatives Company (Ethydco) selected Toyo Engineering Company (Toyo) from Japan and the Egyptian Engineering for the Petroleum and Process Industries (ENPPI) company to build the largest polyethylene plant in Egypt. With a capacity of 400,000 t/y of polyethylene, this greenfield unit is part of the petrochemical complex developed by Ethydco at Alexandria in the Ameriya District of in the north of Egypt. With $2 billion capital expenditure, this Alexandria petrochemical complex project represent the first phase of the 20 years national Petrochemical Master Plan defined by the Egyptian Government. The purpose of this Petrochemical Master Plan is to reduce the importations for petrochemical products and support the development of the Egyptian industry to meet the local needs. 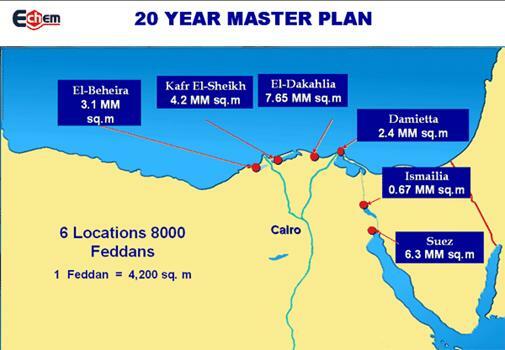 The state-owned Egyptian Petroleum Holding Company (Echem) is leading the implementation of this Petrochemical Master Plan. To support the Alexandria petrochemical complex project, Echem and the Sidi Kerir Petrochemical Company (Sidpec) created Ethydco as a joint venture. CB&I Lummus from The Netherlands provided the licenses for the Ethylene and the Butadiene units. Ethydco also selected CB&I Lummus for the front end engineering and design (FEED). Then in March 2012, Ethydco awarded the engineering, procurement and construction contract (EPC) to the tandem Toyo and ENPPI. 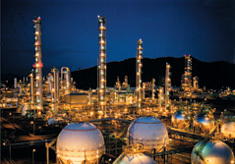 This Ethylene and Butadiene contract was estimated to $600 million capital expenditure and is expected to be completed in 2015 with the assistance of Maire Tecnimont from Italy for the project management consultancy (PMC) services. Regarding the polyethylene plant, Ethydco bought the license from the German company Linde at the end of 2011. From its Dresden office in Germany, Linde performed the FEED of the polyethylene unit based on the US Univation PDP technologies. In parallel to its basic engineering and design contract, Linde prepared for Ethydco the invitation to bid (ITB) of the engineering, procurement and construction contract (EPC) for this polyethylene package. Ethydco proceeded with the call for tender on first half of 2012 and evaluated the technical and commercial offers on the second half of the same year. In conclusion, Ethydco selected the consortium Toyo and ENPPI for the EPC contract of the Alexandria polyethylene project. Toyo and ENPPI will execute the EPC contract of what shall become the largest polyethylene plant in Egypt on a lump sum turn key basis. ENPPI is an Egyptian state-owned company through the national oil company Egyptian General Petroleum Corporation (EGPC) having 97% of the shares. Established in 1978, ENPPI provides engineering, procurement and construction services as well as project management consultancy (PMC). Toyo will lead the consortium but the detailed design, the procurement of the equipment will be shared with ENPPI. 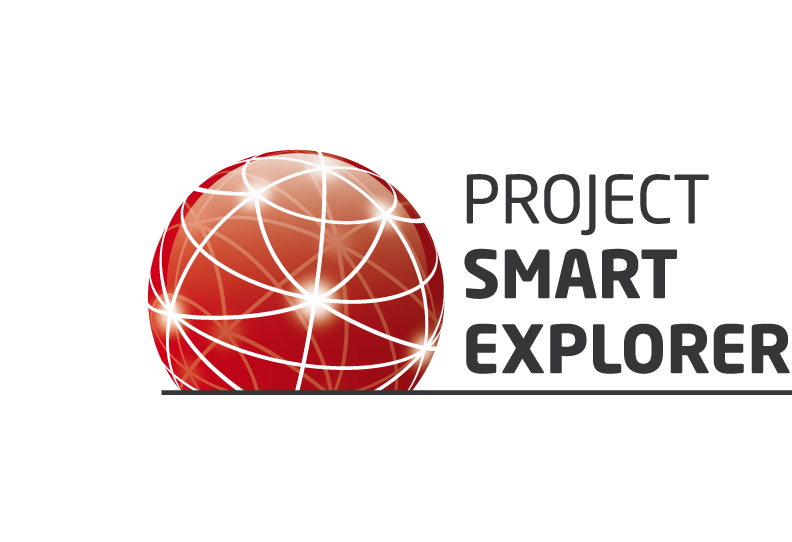 In parallel ENPPI has been awarded the project management of the Alexandria polyethylene project. In order to maximize the local added of the project, Toyo and ENPPI will subcontract the project construction and commissioning to the local Petrojet. With this $400 million contract, Toyo signs it sixth project won from Ethydco since created. 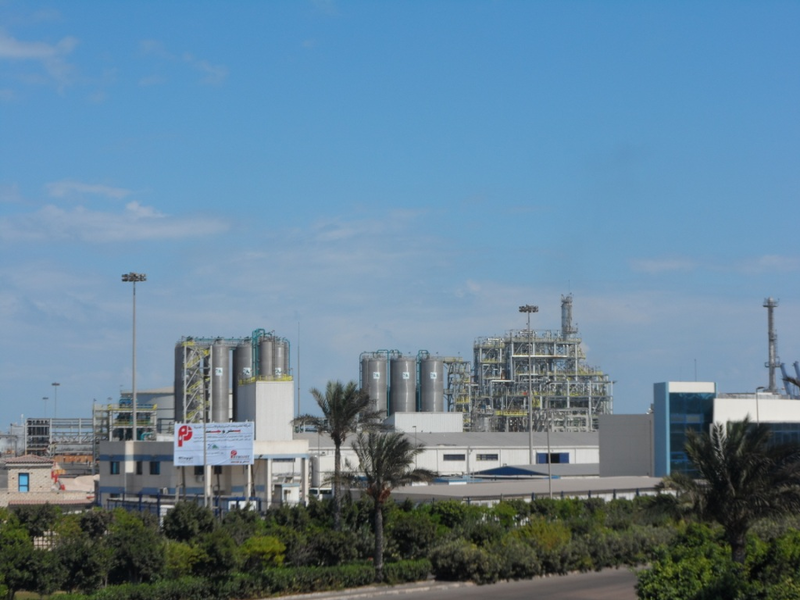 Scheduled to start commercial operation in 2015, the Ethydco Alexandria polyethylene project should take 28 months for execution, giving the opportunity to Toyo to consolidate its market leadership in the Egypt petrochemical industry. Youssef el stayed youssef co.
Petro pipes and fittings co.